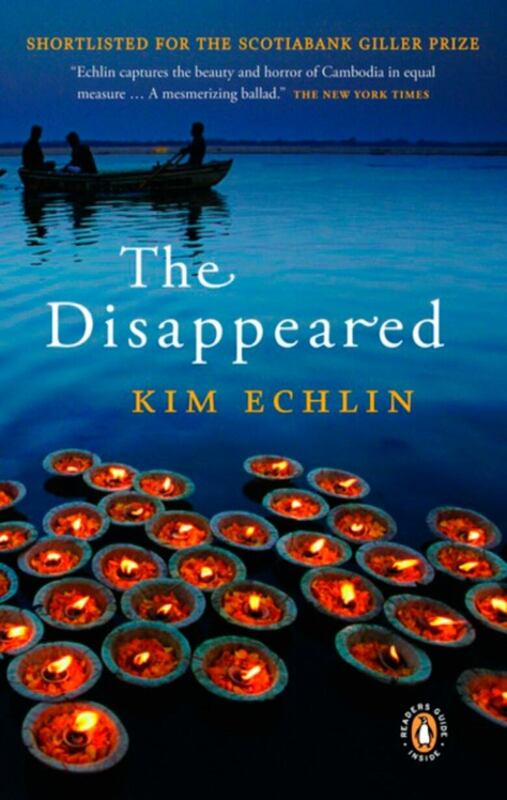 Kim Echlin's novel follows separated lovers who reunite in a city traumatized by the Khmer Rouge slaughter. Why do some people live a comfortable life and others live one that is horror-filled? What part of ourselves do we shave off so we can keep on eating while others starve? If women, children, and old people were being murdered a hundred miles from here, would we not run to help? Why do we stop this decision of the heart when the distance is three thousand miles instead of a hundred? From The Disappeared by Kim Echlin ©2009. Published by Hamish Hamilton Canada.